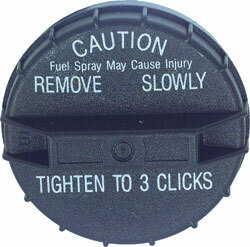 Classic Industries offers a wide selection of Fuel Caps & Doors for your Chevrolet Camaro. Classic Industries offers Chevrolet Camaro Fuel Doors & Hardware, Chevrolet Camaro OE-Style Gas Caps , and Chevrolet Camaro Replacement Caps. 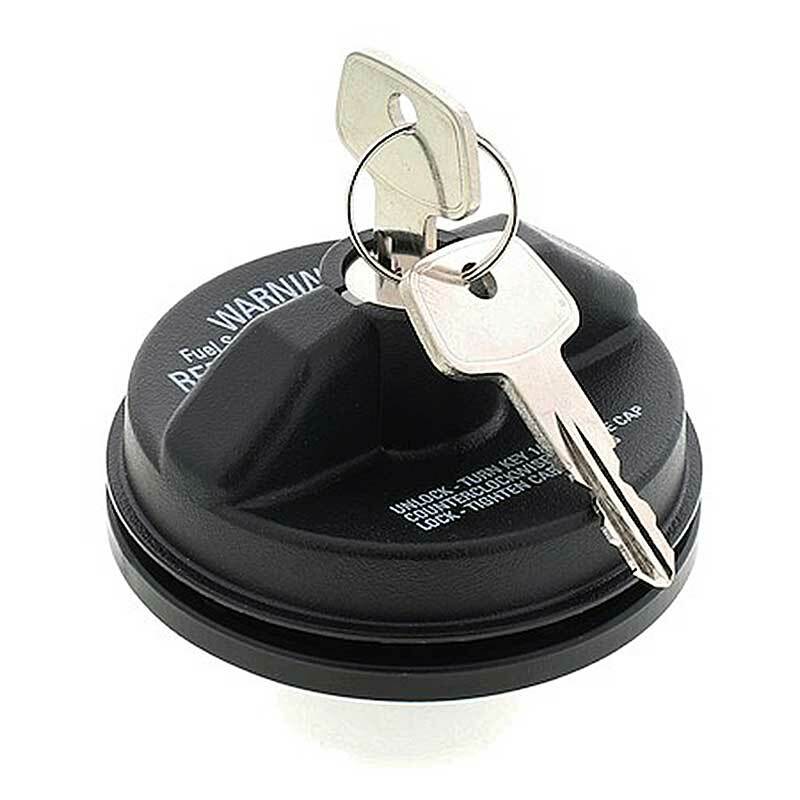 When adding custom cue's to your vehicle don't forget these polished stainless gas cap covers. Just another small detail you can add to your Camaro to help you stand out from the rest. 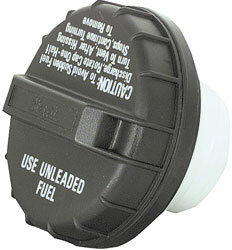 The fuel pocket is required for all models. The pocket may be used with locking and non-locking fuel filler doors. 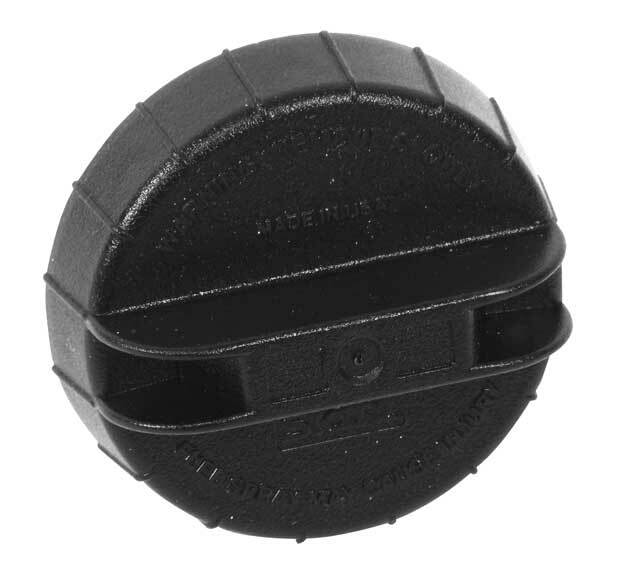 Replace your original broken or missing gas cap with an original GM replacement. 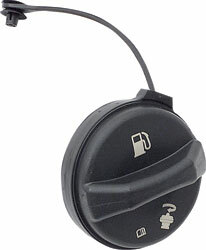 This is a service replacement fuel cap that may differ from the original in apearance but will fit and function as original. 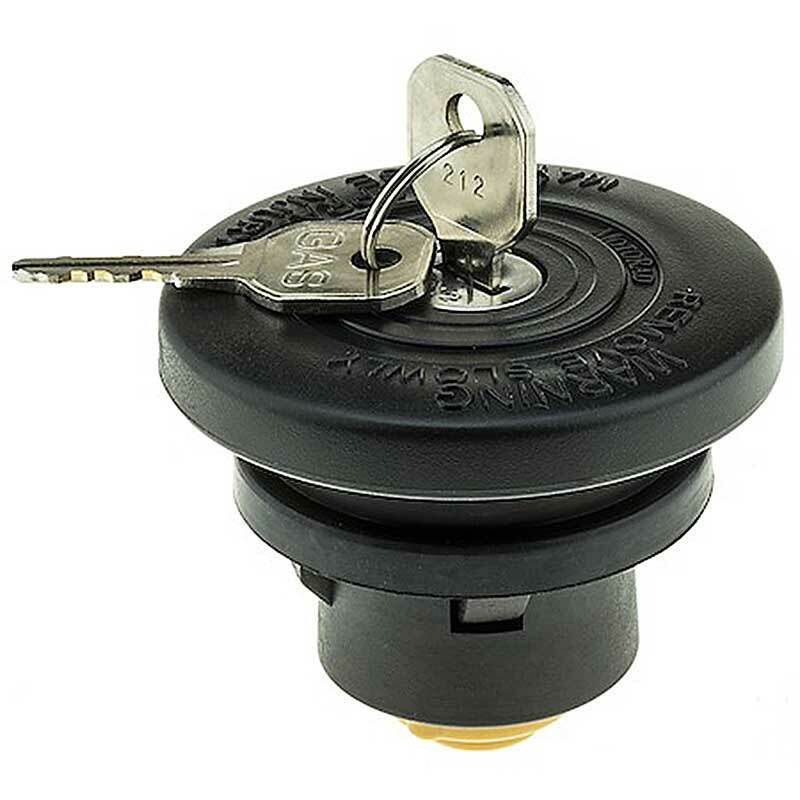 We now offer a complete lock assembly for your stowage box door, or your fuel door. 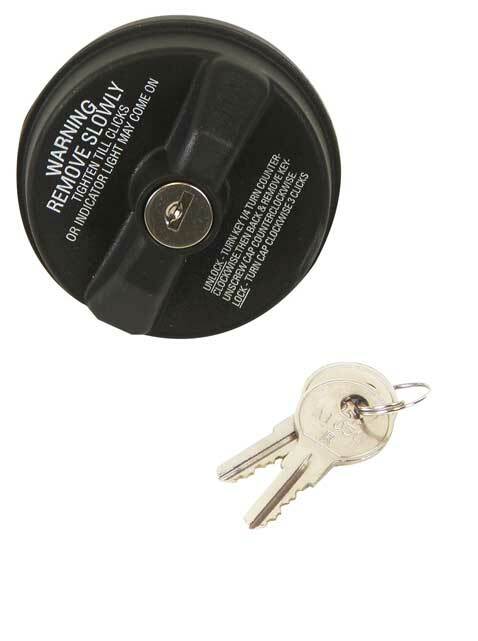 Locks include the case and hook assembly (pre-assembled), lock cylinder (pre-coded) and 2 pre-cut keys which match the lock cylinder. Got hit on the right rear? Then you will need a new fuel door. Replace it with this original GM fuel tank door. Primered finish. Personalize the exterior of your Camaro with this Fuel Door. Available in Chrome or Satin Nickel. Both feature the Camaro logo. Chrome finish.